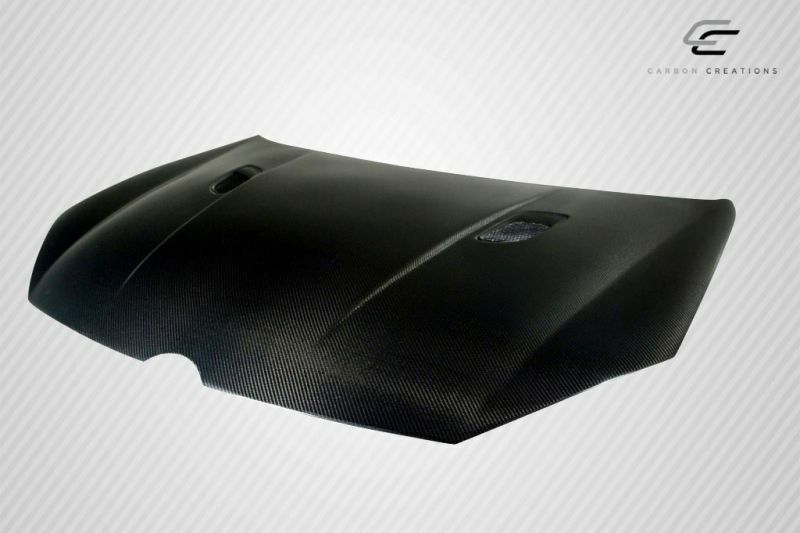 Carbon Creations is the manufacturer of advanced carbon fiber and aerodynamic components. 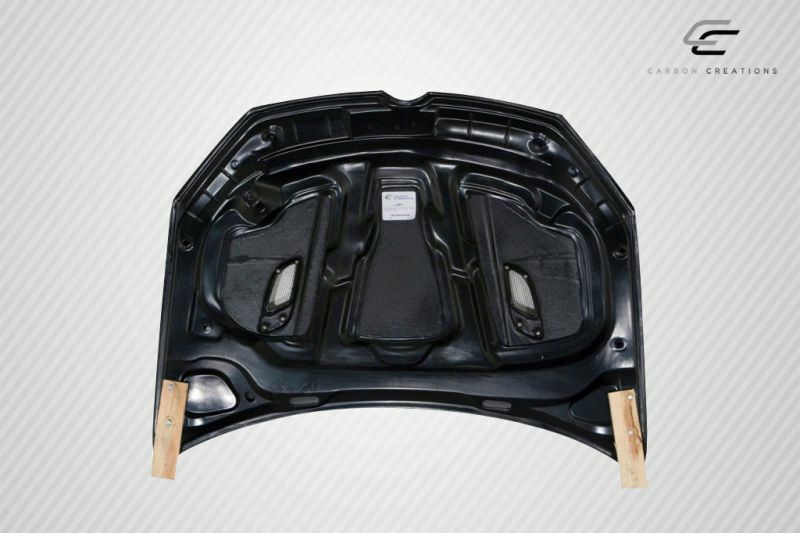 Each part is designed specifically for your car, and only the highest quality standards are practiced throughout the design and manufacturing process. Carbon Creations use the finest Grade ‘A’ carbon fiber material. This ensures industry-leading lightness and strength in each component. All products are also finished with a protective clear coat and UV protection barrier to ensure all-weather durability and crash safety. Widely recognized by the media as the most prestigious aerodynamic brand in the industry, Carbon Creations aero kits are widely used in auto racing, drag racing and drifting. You can make your car lighter and perform better with Carbon Creations aerodynamic products from Sam’s Motorsports. Enjoy the best variety and the lowest prices with our impressive line of aero kits for your high-performance ride. 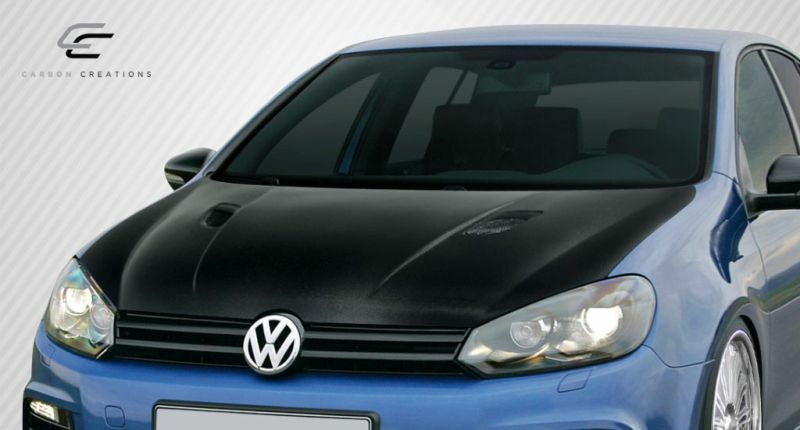 2010-2016 Volkswagen Golf Carbon Creations Hoods, The Carbon Creations Hoods is designed specifically to fit your 2010-2016 Volkswagen Golf without any modification to your beloved Volkswagen Golf. 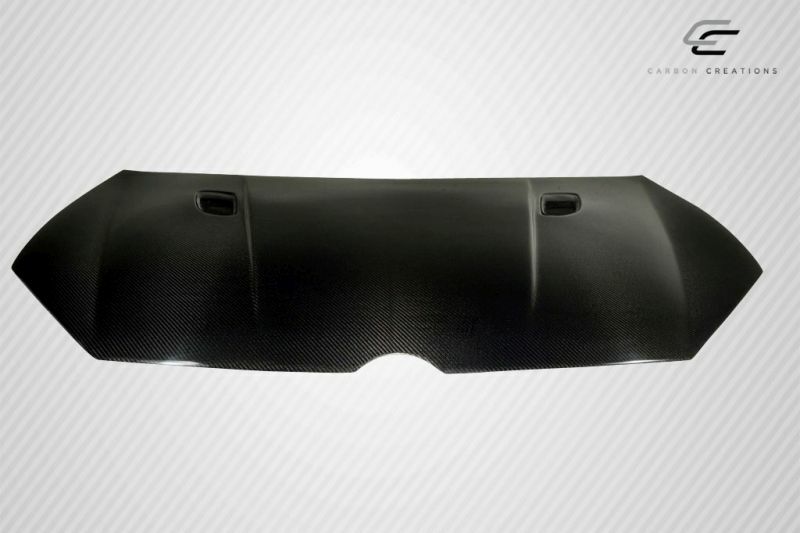 Carbon Creations Hoods will also fit 2010-2016 Volkswagen GTI. If this Carbon Creations Hoods is not exactly what you are looking for to accessories your , please don't give up just yet. Our catalog has huge variety of parts and accessories for your .